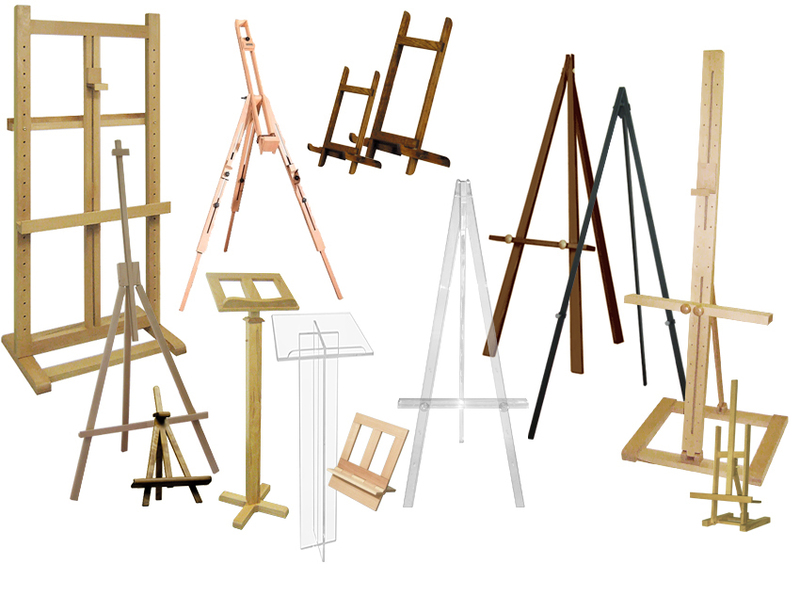 All Easels are available for Hire/Rental | From £15 | 1 to 5 Working Days! 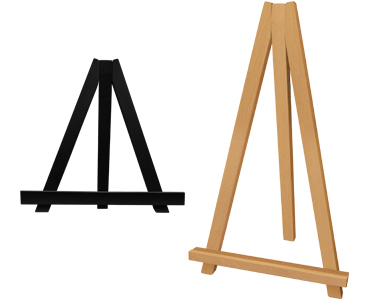 A table easel ideal for displaying small pictures, photos and documents! Available in various colours! 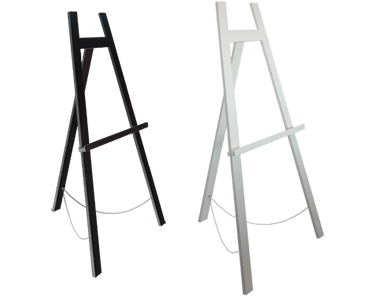 An easel ideal for displaying large paintings, portrait or landscape! Available in various colours! print browsers .com Visit Now! glass shelf .co.uk Visit Now! 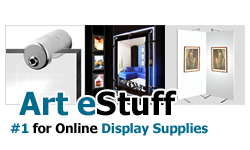 art estuff .com Visit Now! peak rock .com Visit Now!